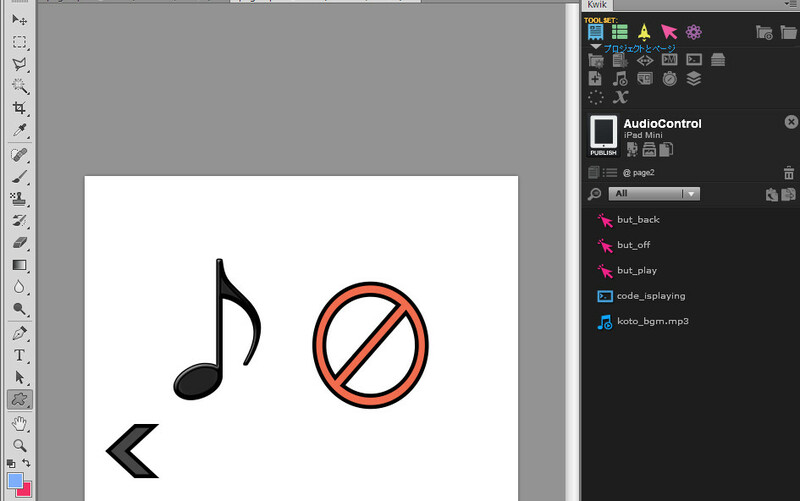 you can download the following sample how to stop and start audio when page switching. 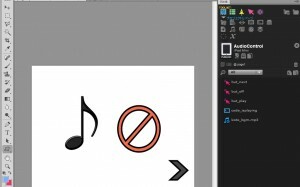 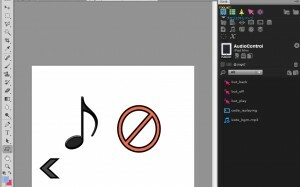 Create a button to play audio and set with layer hide for play icon and layer show action for stop icon. 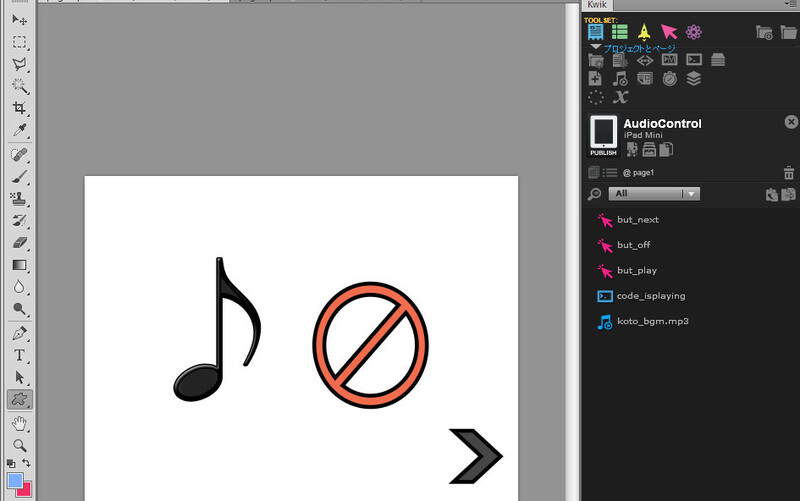 Create a button to pause audio and set with layer hide for stop icon and layer show action for play icon.